It's time to take your ministry scheduling to the next level of easy. 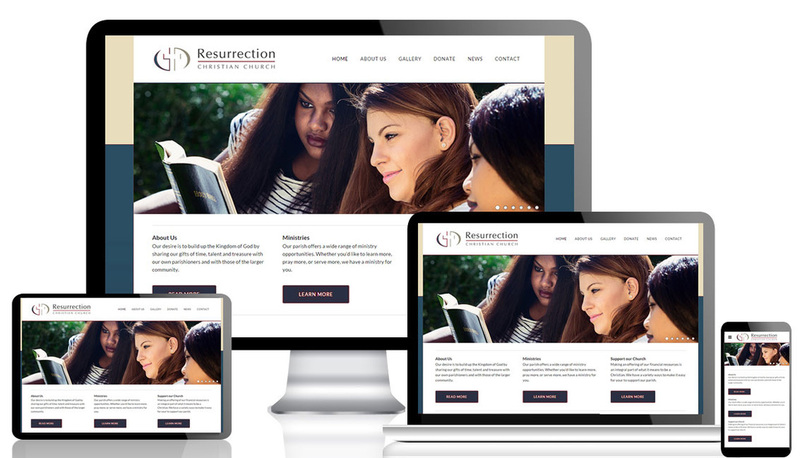 Our completely web based ministry scheduling software makes it easy and simple to schedule lectors, extraordinary ministers of the Eucharist, greeters, and more for all of your weekend Masses. 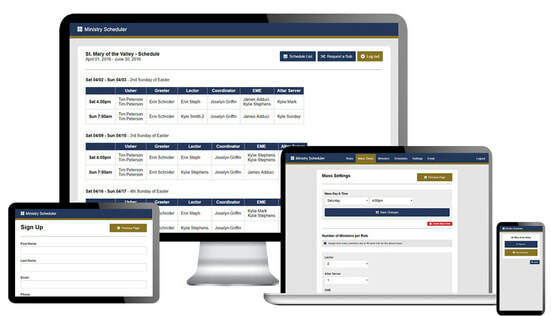 With many incredible built in features, you'll be glad you switched to our Ministry Scheduler. What will you do with all the time saved by eliminating paperwork? 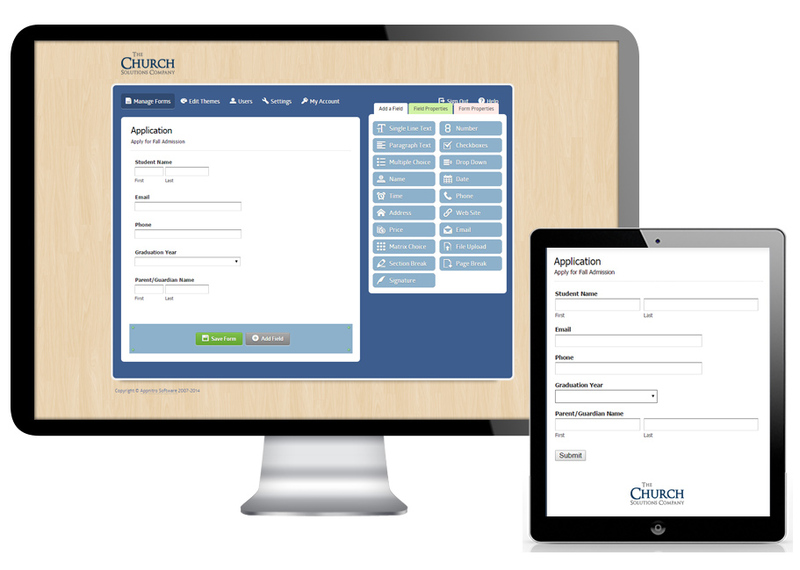 Take your church to the digital age with online forms, online donations, online event registration, online items sales, and more. Your members have been asking for it . . . and now you can provide it.